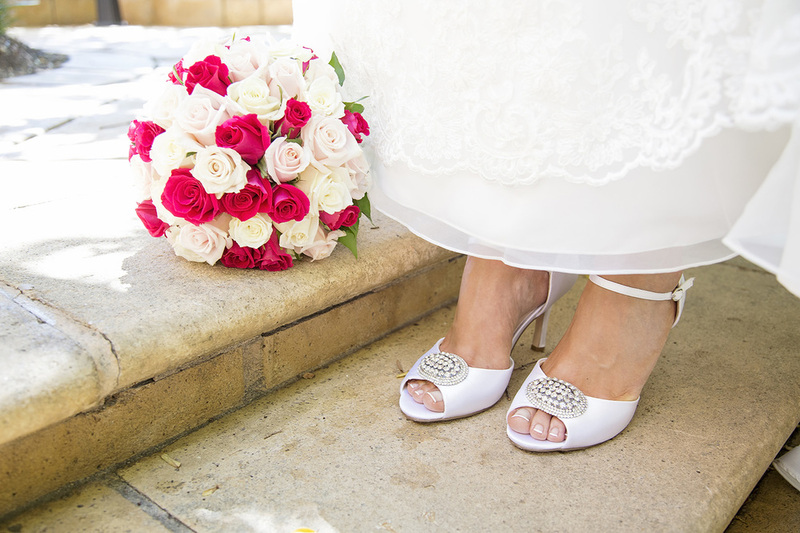 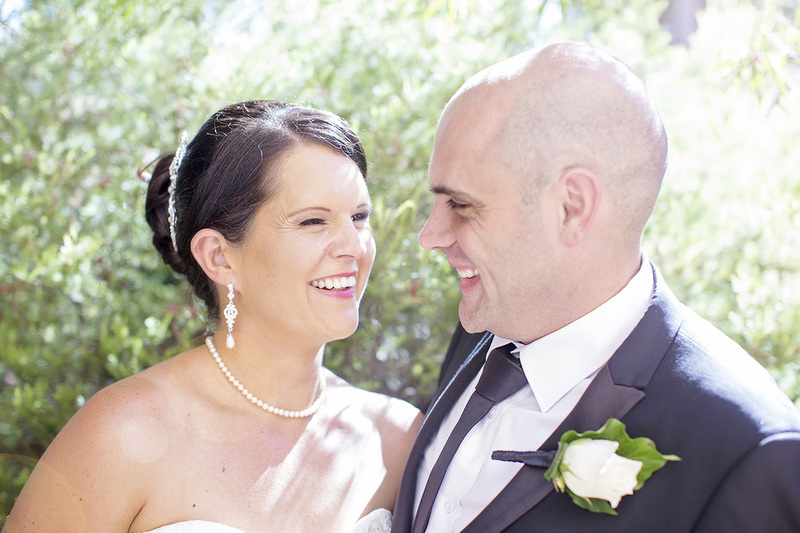 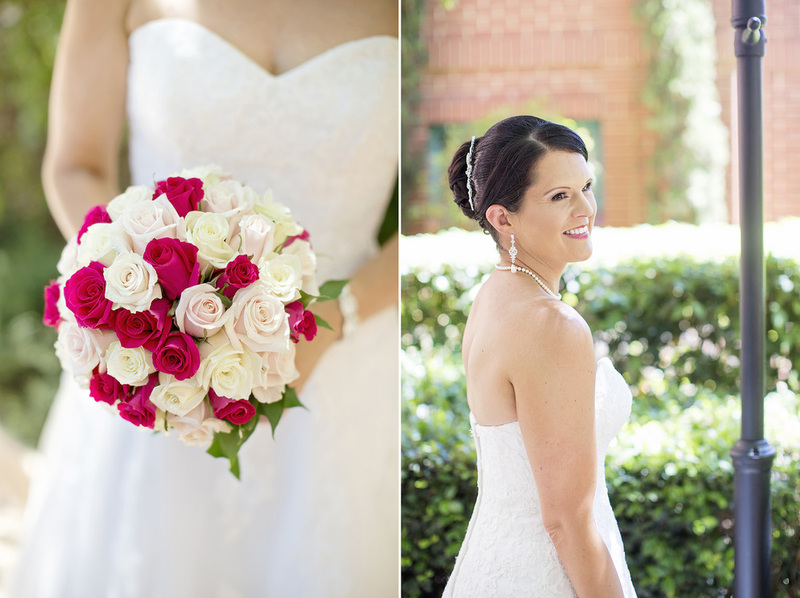 Saturday may have been hot, but that didn't stop Kellie & Mark from having a beautiful, heart felt & fun filled wedding. 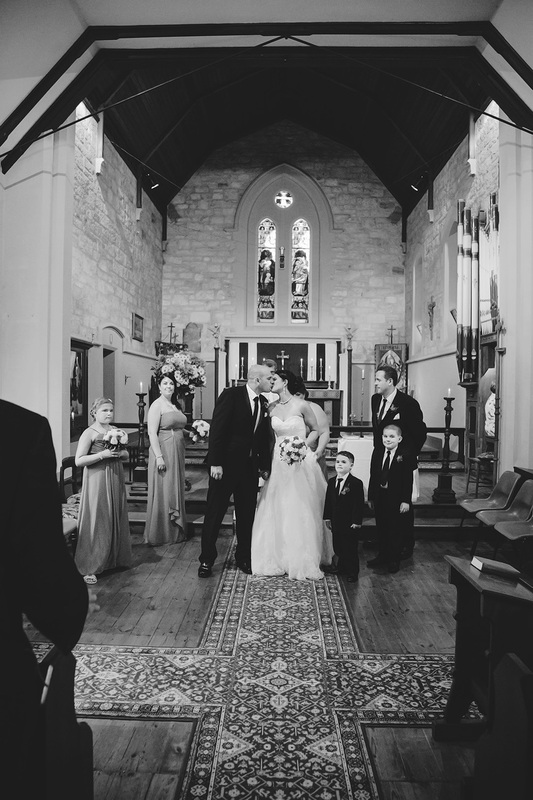 The bridal party included their gorgeous children, and they were wed in a cute little North Adelaide Church. 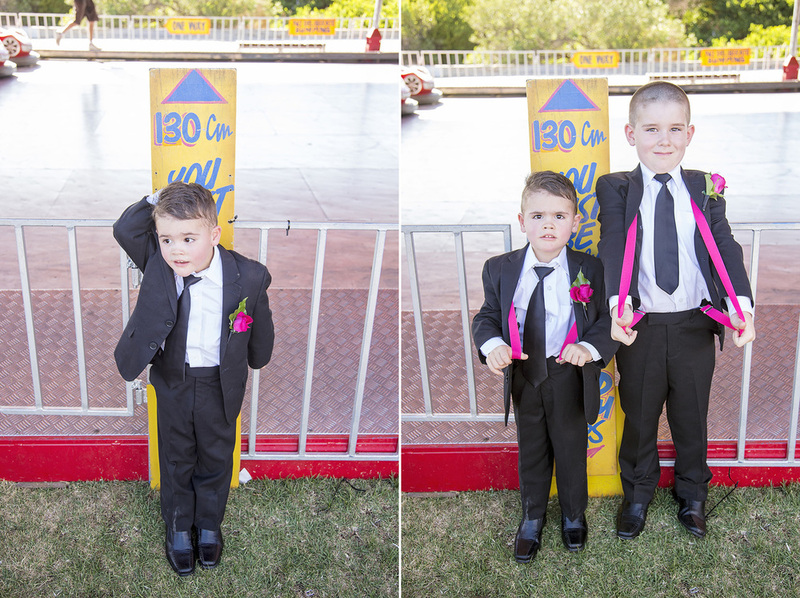 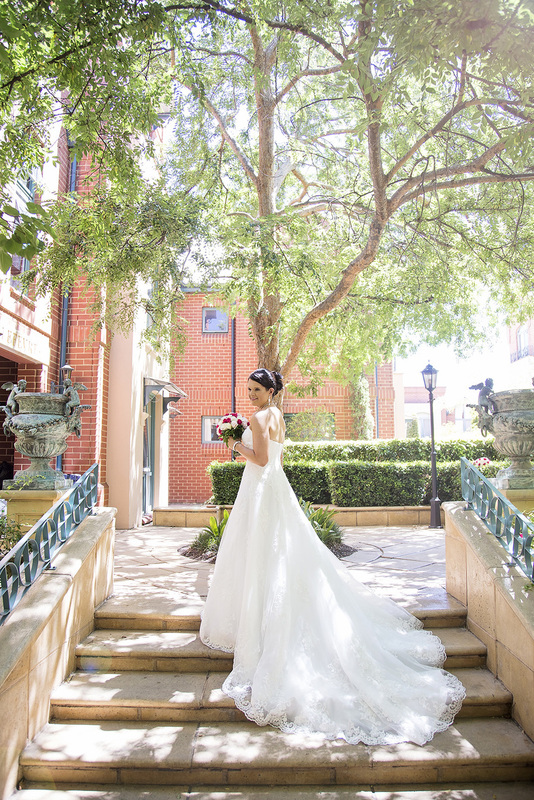 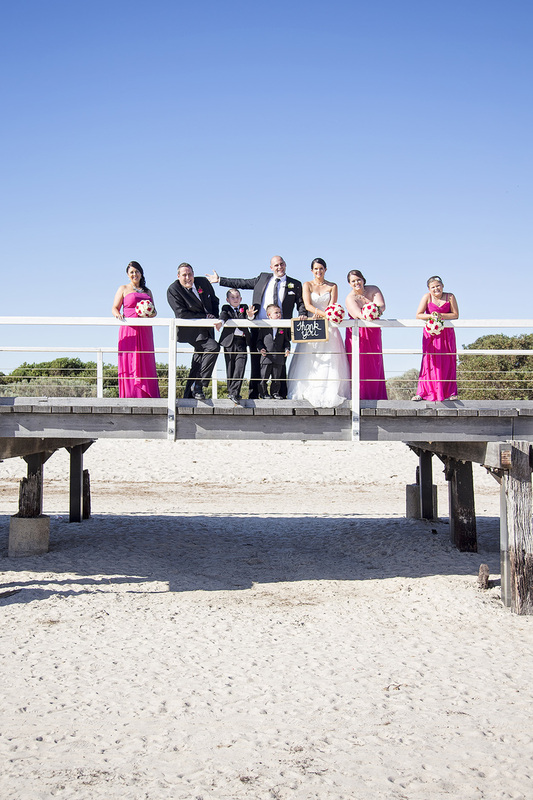 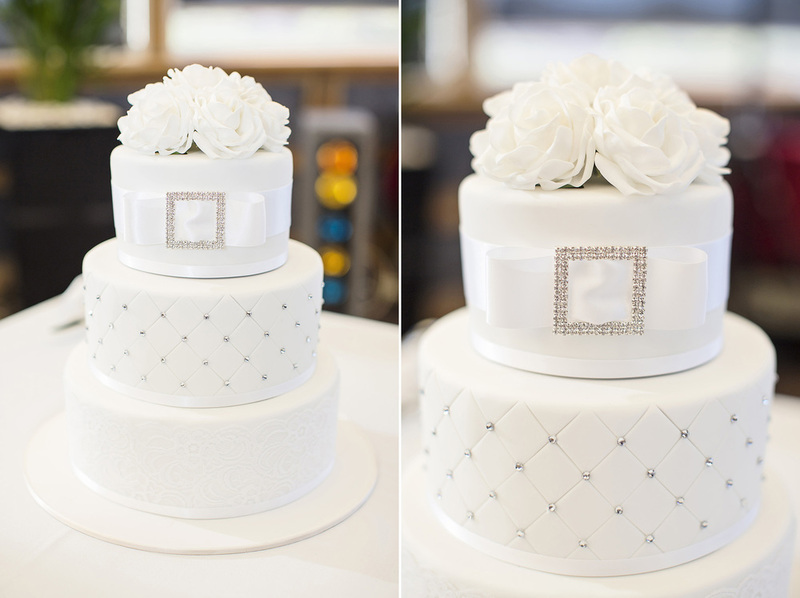 The following reception & portraits at Semaphore were a perfect place to end their warm (& heart warming) wedding. 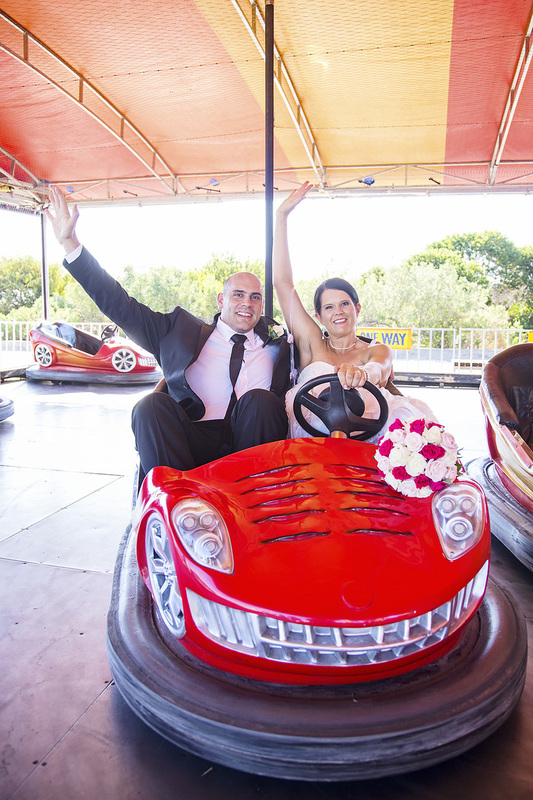 We even got to take some shots on the dodgem cars!